"For the perfect touch of elegance with a splash of shabbiness, Sophistichic works great for everyday or for more formal layouts. 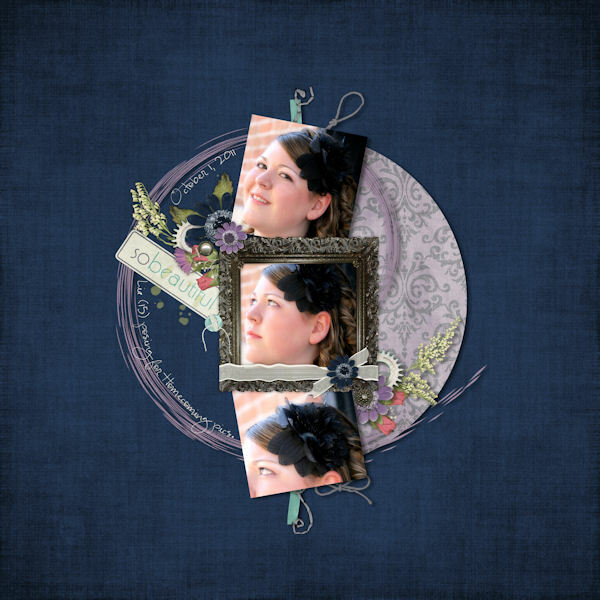 There are lots of flowers and fun clustering elements that work especially great for wedding photos or for those that just need dressed up a little bit." 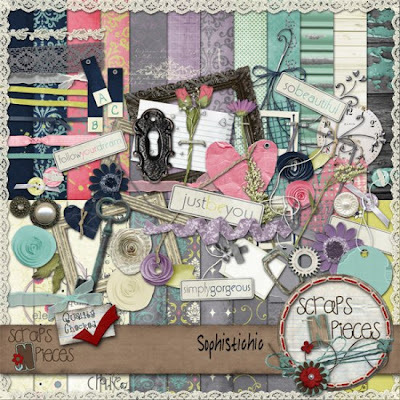 Sophistichic will be 50% off at SNP for one week. It is also for sale at STS and MMS.